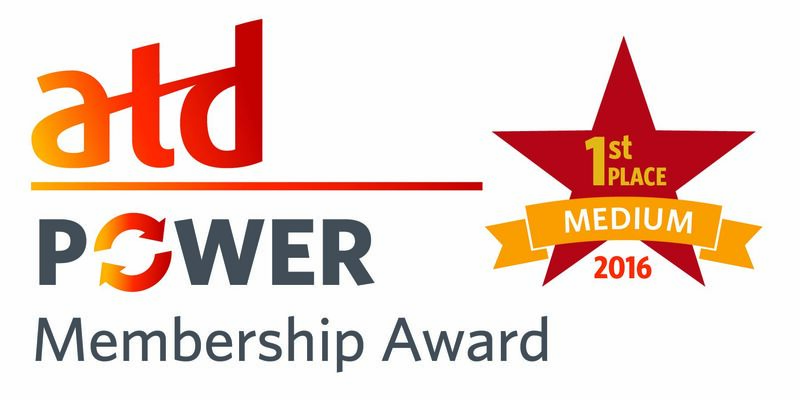 As part of the 2015-2016 CARE pilot program, the Partnership Team, a task force consisting of ATD staff, National Advisors for Chapters, and leaders from diverse chapters of different sizes, geographies, and joint membership achievement levels, established a new rewards program to recognize the top three chapters in each size category for the highest percentage of joint membership for the year. With a joint membership of 56%, the St. Louis chapter was awarded first place in our size category! 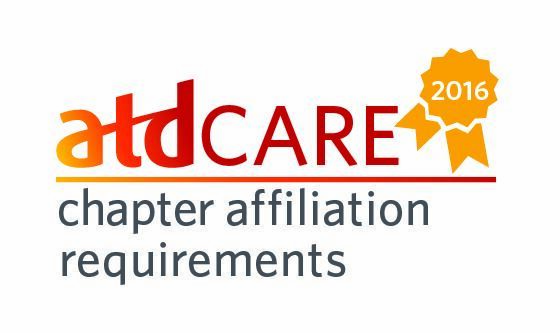 The Chapter Affiliation Requirements (CARE) membership goal helps establish that members of ATD and its chapters are part of the same organization with shared valuable resources and a shared compelling mission that effectively meets members’ professional development needs. The St. Louis chapter met the Chapter Affiliation Requirements (CARE) for 2015! Our chapter successfully met all 18 required CARE elements and is recognized for 100% achievement of CARE. ATD recognizes chapters that go above and beyond the 35% requirement; these chapters are membership STAR and SUPERSTAR chapters. The St. Louis Chapter was 100% CARE achieved in 2015 and a 2016 Chapter Membership SUPER STAR with over 45 percent joint membership.